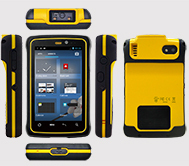 These days, almost all consumer smartphones are pretty much look like the iPhone, and so are the most ruggedized version. 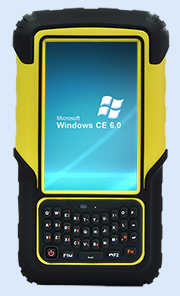 They are elegant, slender rectangles with capacitive touch screens that let users tap and pinch. 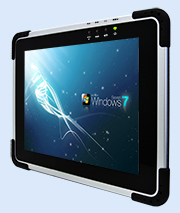 Winmate also makes sleek, super-modern multi touch handhelds. 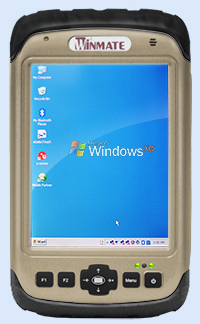 However we believe that there is still room for a good old-fashioned Pocket PC, a device that does not break easily and has a real keypad with real individual keys. 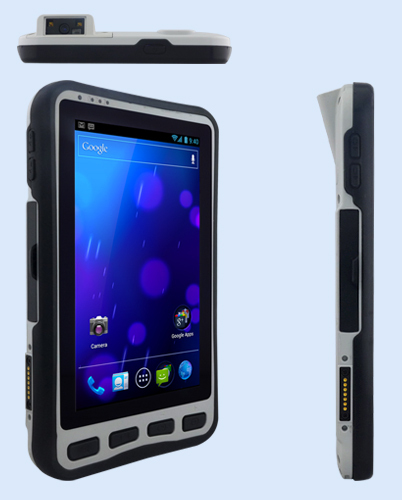 Our E430M2 / C350M2 industrial rugged PDA is one of a kind. 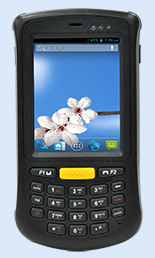 Capture store inventory information with Winmate C350M2 / E430M2 barcode scanners and using WiFi to transmit data back to the data center enabling workers for maintaining accurate stock.